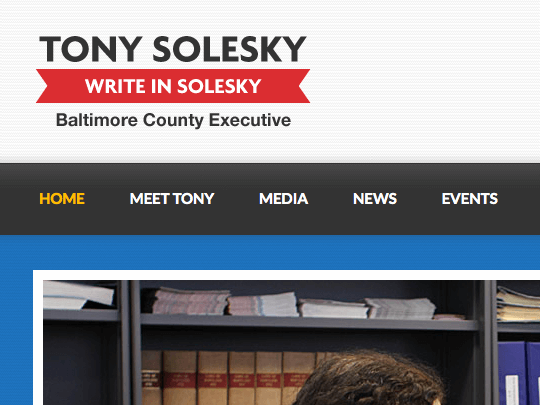 Writeinsolesky.com – Tony Solesky is an unaffiliated candidate running for Baltimore County Executive in 2018 — he also was a candidate for this position in 2014. 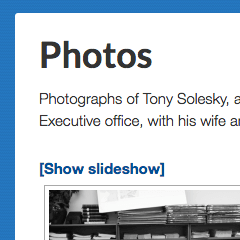 Tony resides in Towson, Maryland with his wife and two sons. Tony became active in public policy issues in 2007 after one of his son’s was critically mauled by a dog. 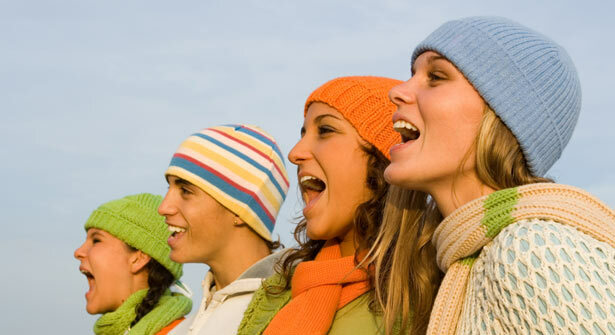 His family lies at the center the landmark Tracey v. Solesky appellate decision. 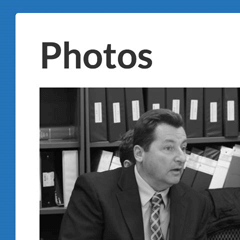 Lynn Media Group customized the Genesis Framework theme to create his political campaign website.